Avicii may be gone, but his music lives forever — and this is the strongest hint yet that we could soon be hearing one last official release from the legendary producer. 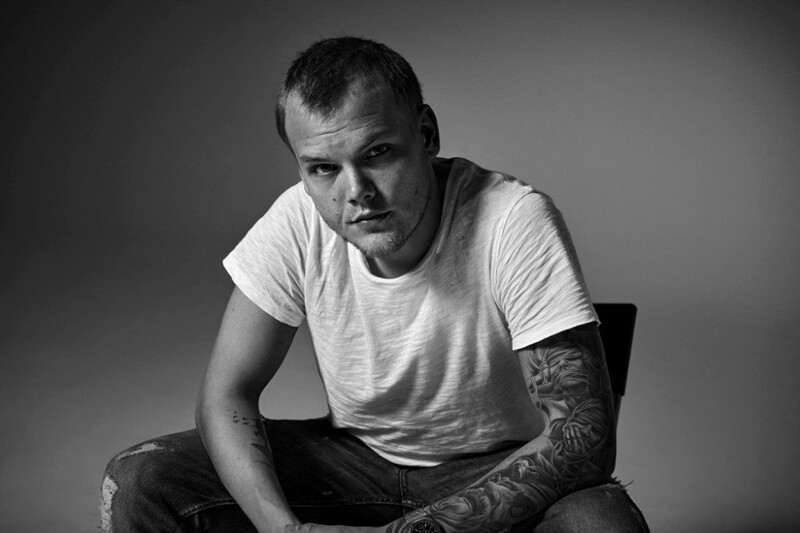 Co-producer Carl Falk notably worked with Avicii on his 2015 album Stories, and now he’s finishing up a fan-favorite tune titled “Heaven.” Working closely together over the years, there’s no better person to see this song through. Or, should we say “songs” plural per Falk’s message below. The working version of “Heaven” has featured Coldplay‘s Chris Martin and judging by the track in the photo titled “HeavenChrisLead” it still does. It’s up for debate whether this will be a single release or part of an entire album of previously unreleased Avicii music. 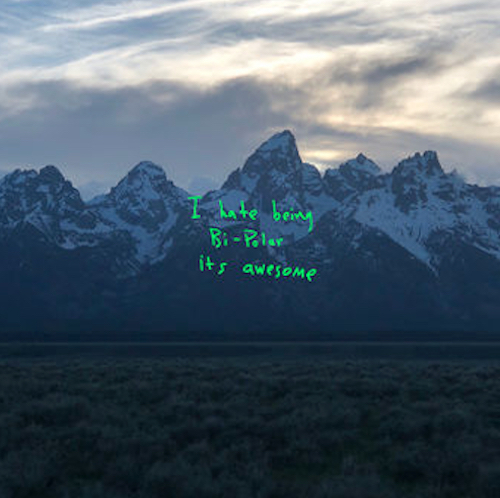 Fans simply can’t wait to hear this bittersweet new music.